fully stocked soft bar in all stretch limousines-water and soda! professional chauffeur at all times. 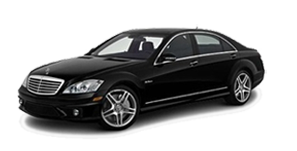 All Proms require 30% deposit in order to book a limousine of your choice. 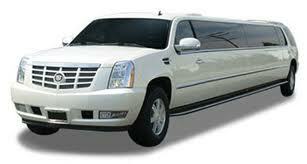 Major credit card is required for all reservations in order to book your limousine.